This site is full of information to deepen your existing knowledge of the franchise, and contains spoilers. If you are new to the franchise, we recommend starting with the comics. If you wish to proceed, please choose how you’d like to experience the Yakuza universe. 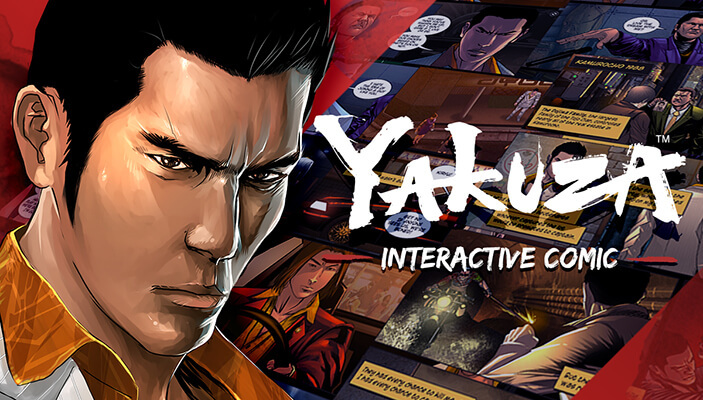 Jump into the world of Yakuza with Kazuma Kiryu, a junior yakuza member with the heart and fists of a dragon. 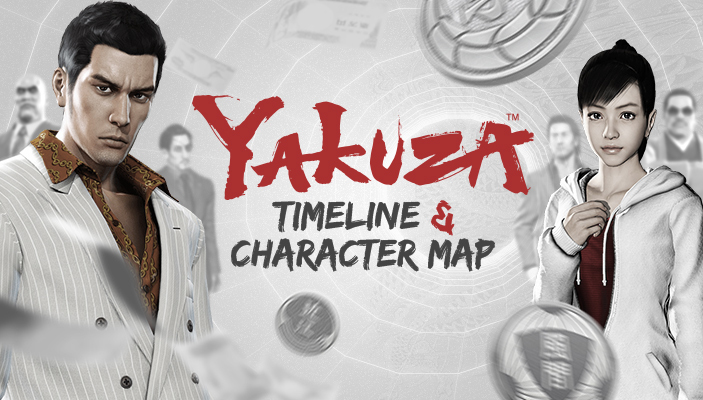 Catch up on how the years have treated Kiryu, Majima, Haruka, and the rest of the cast with the interactive character map and storyline timeline. 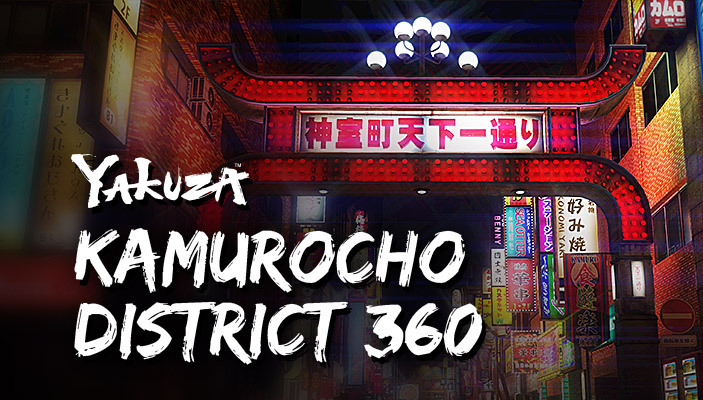 Explore Kamurocho District, the red-light district where the Yakuza's main story takes place.